Elimination of Enrollment Bottleneck: Graduates Who Don’t Do Science. In class, we learned that a bottleneck is the longest activity that is the limiting factor in operations management. Managers want to match capacity and design while still maintaining the greatest efficiency possible. Education is no different as it follows basic business rules. 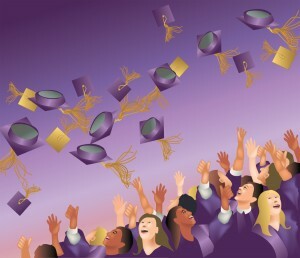 Schools increasingly want students to graduate, get jobs, and eventually donate back as alumni. Universities across the country have a problem with so called “bottleneck courses,” which prevent students from graduating. California State University (CSU) reports about 30 such courses that have a high rate of failure, including math, science, and history. Those courses distract students from their major studies and often cause failing or withdrawing, if not dropping out of college altogether. CSU wants to address the bottleneck courses by providing science labs online and moving away from traditional in-person classes, especially for students who do not major in science. CSU does not have sufficient capacity to match demand for bottleneck classes due to limited lab space. 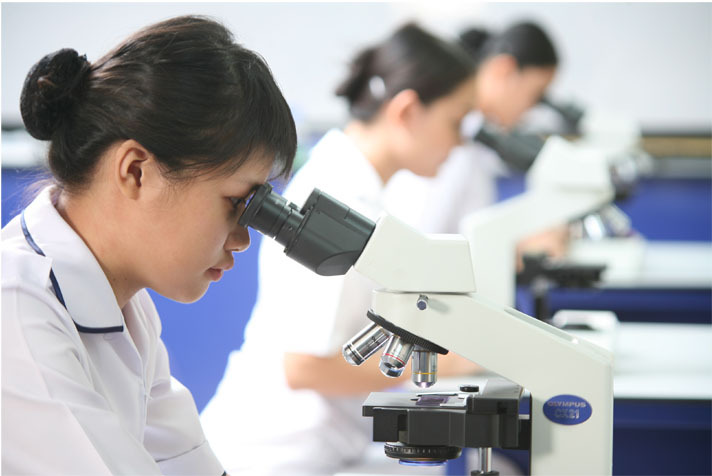 Virtual labs are a way of offering more lab sections and thus increasing enrollment and moving more students through the system (increasing the rate of graduation). Before we can argue about the quality of such courses, let’s ask ourselves: “what is the real value of education?” The content that is learned in science classes is available online. Therefore, the content is not the sole value of education, but rather a college experience: the ability to interact with the professor and peers on one-to-one basis. But just how important is the experience for non-science majors who just want to pass the class to graduate? CSU’s demand far exceeds school’s effective capacity, mainly due to struggling students repeating the class. School’s solution to increase the capacity through online sections to match enrollment demand is one way of managing the problem. School could also manage demand by increasing capacity—building new science labs and hiring more professors. This long-term solution would ensure that struggling students are offered adequate in-person help, rather than let them pass without a sufficient knowledge of science. CSU’s tactic for managing bottleneck science lab courses is rather new, thus raises concerns about its quality, especially in the time when U.S. students lag behind in science and math compared to other countries. Is removing this bottleneck sacrificing or improving the quality of science lab courses? Will this decision eventually lead to graduates who do not have sufficient knowledge of science or scientific thinking? Can you think of other solution to tackle the bottleneck course problem? 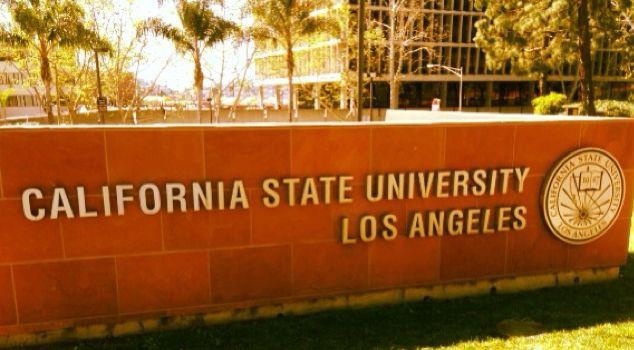 Agustin, Heidi M. “Cal State May Offer Online Science Labs.” Cal State May Offer Online Science Labs. City Town Info, 23 May 2013. Web. 26 May 2013. “California Faculty Association.” CSU Trustees Meeting to Focus on State Budget & “enrollment Bottlenecks.” California Faculty Association, n.d. Web. 26 May 2013. Guzman-Lopez, Adolfo. 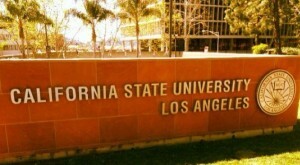 “CSU Trustees Hope Online Classes Will Ease Bottleneck on Required Courses.” KPCC. Southern California Public Radio, 21 May 2013. Web. 26 May 2013. Rivera, Carla. “Cal State Trustees Seek Cure for ‘bottleneck’ Courses.” Cal State Trustees Seek Cure for ‘bottleneck’ Courses. Los Angeles Times, 19 Mar. 2013. Web. 26 May 2013. Socialcast: Facebook for business or an innovative way for collaboration? 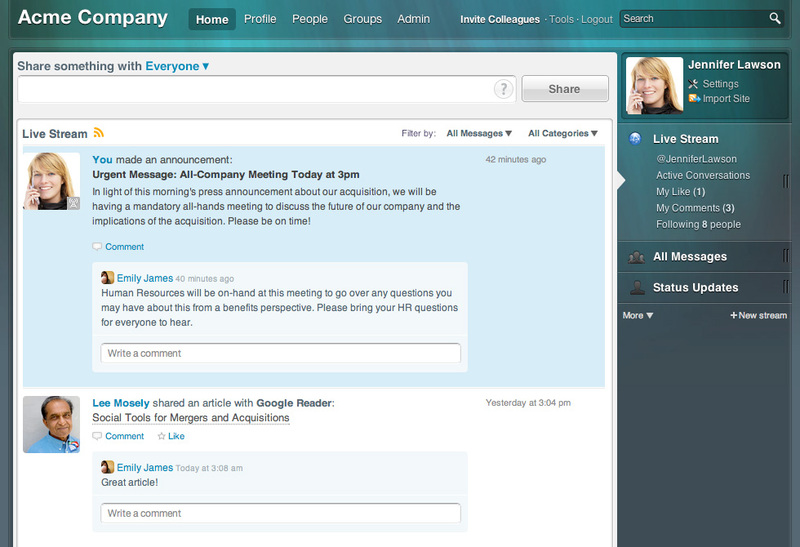 Socialcast is cloud-based social network for business that aims at easing communication between employees and vendors. 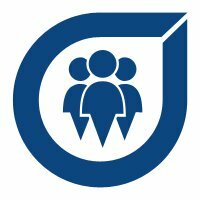 Its platform allows employees to share ideas, documents, videos, and seek for help, when needed. VMware bought Socialcast in May 2011, when the company was just starting to target business with its goal of easing internal communication. VMWare, with it new update in mid-April, transformed Socialcast from merely a commination tool, to a dream product for any Project Manager. VMWare, through Socialcast, wants to alter the way businesses access information by improving business processes. The new update is especially important for Project Managers as it integrates multiple different systems, such as CRM (Customer Relationship Management), ERP (Enterprise Resource Planning), Sharepoint (document management software), email, and other applications. It creates a centralized workspace that helps Project Manager to keep track of deliverables and critical activities through communication with the team. The new update also allows for instant messaging feature, called Socialcast Messenger, that is available on the platform as well as on mobile devices. While it is not an innovative feature, the IM keeps employees off using other massagers, such as Google Chat, and instead, keeps the communication centralized. Socialcast also allows employees to post updates, such a new security policy, and lets others in the company to comment on the post. DePaul IT department, at which I am currently employed in as a Help Desk Analyst, uses similar features that Socialcast provides. We have a database, called DePaul University Knowledgebase or the “Wiki,” where specialists from different IT teams post documents and articles on various topics. This is especially helpful for my team because it aids in troubleshooting a technical problem. There are documents ranging from security polices to instructions on how to install various programs, such as SPSS, on DePaul machines. The Knowledgebase is especially useful for new employees, as they are not familiar with DePaul technology policies. Socialcast Broadcast. Does this look like a Facebook wall? We also use internal instant messaging to aid in communication between different teams. I can communicate with my supervisor instantly without the hassle of e-mails. I personally find the IM and the Knowledgebase very useful, as I don’t need to get away from my desk and take time from others to ask questions that can be otherwise answered with a support document. While Socialcast is useful for employees to familiarize themselves with the company’s policies and seek help, how much does it look to you like Facebook, but just for business? Even the platform of Socialcast looks very much alike the Facebook wall. The idea of Socialcast new update is to centralize the workspace and minimize e-mail communication, or even eliminate meetings. Has the way we communicate changed so drastically that we no longer seek face-to-face interaction even in the workplace? What do you think of the new Project Management update to Socialcast? VMware Adds Project Management, Secure IM to Socialcast Platform By Thor Olavsrud. April 18, 2013. VMware Updates SocialCast With Private Messaging By Chris Preimesberger. April 22, 2013.